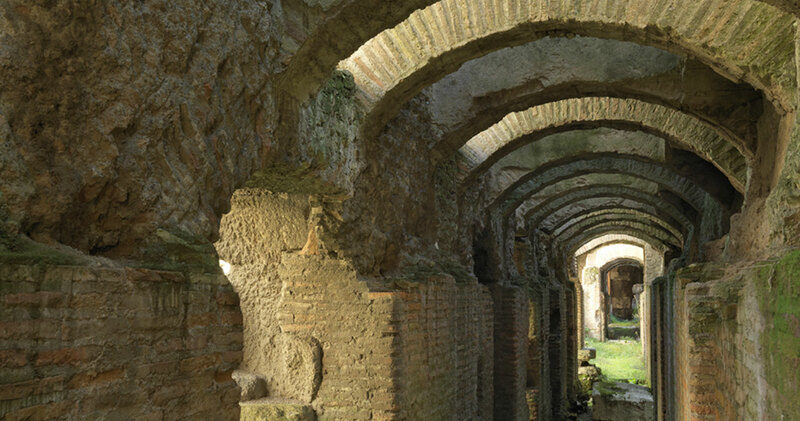 The route begins with a visit to the site of the Vigna Barberini, where we can view the structure of the hypothetical Coenatio rotunda of the Domus Aurea. 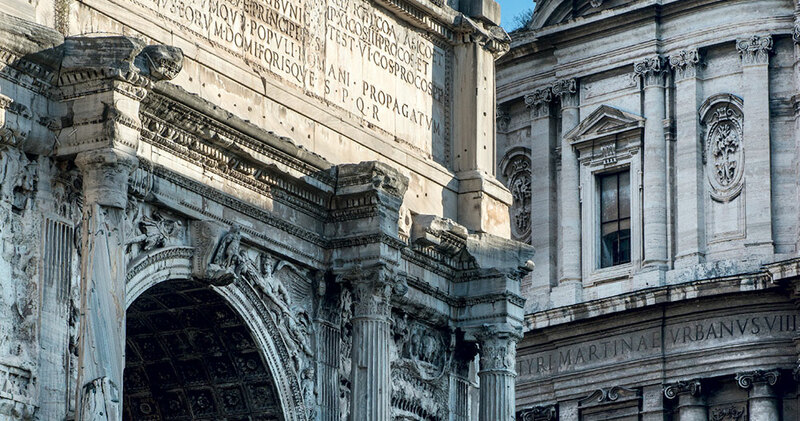 The itinerary explores the principal monuments and reconstructs the history and different uses of the site through the centuries. 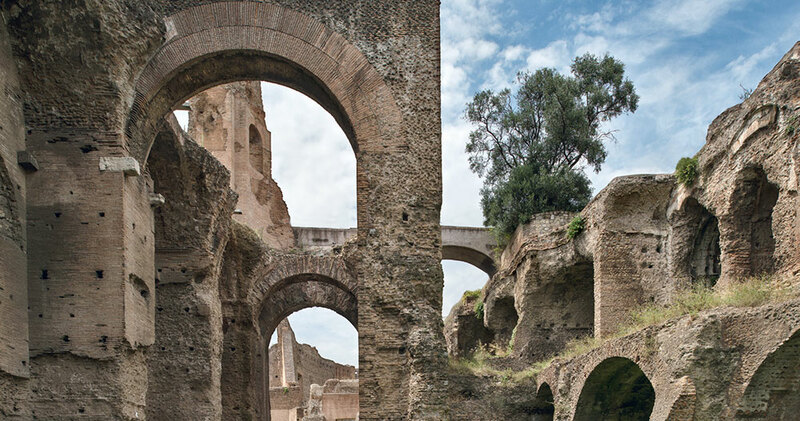 The monument will be analyzed in topographic, architectural and artistic terms. 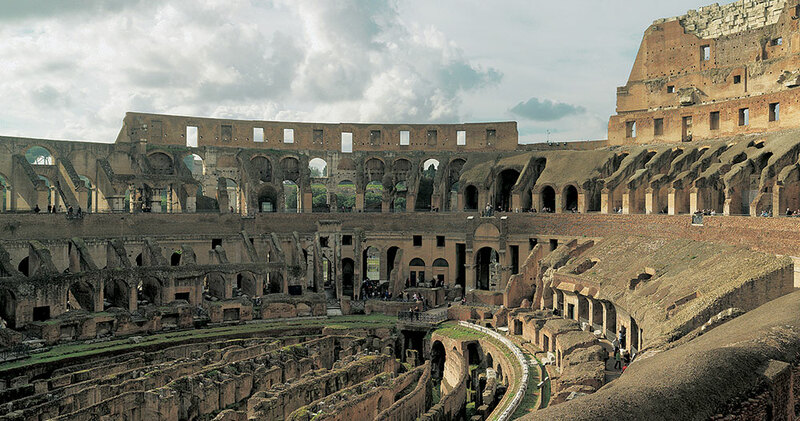 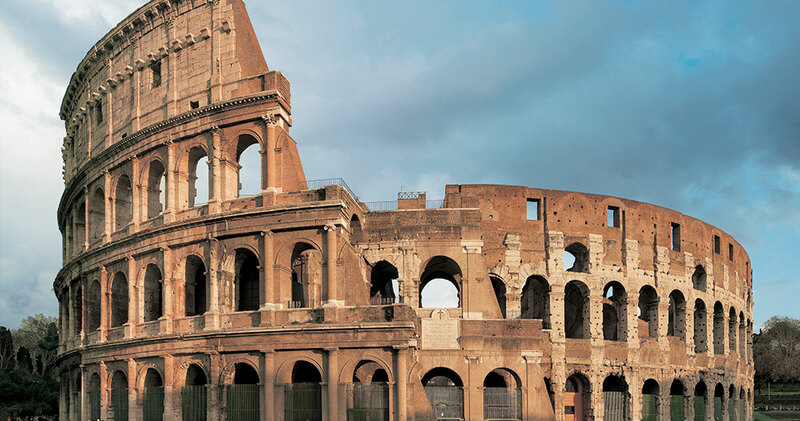 The tour will illustrate the Colosseum from its upper levels, including tiers III, IV and V.
The route will illustrate the Colosseum by visiting the arena and underground structures. 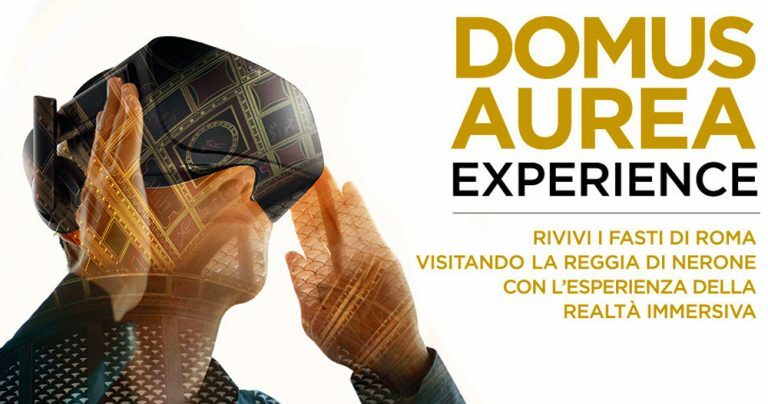 A true journey through time, a completely new cognitive and emotional adventure in the panorama of technologies applied to the cultural heritage.